Great Price & The Perfect Location to Escape from it All, while being Centrally Located to Everything. This Family Homestead is waiting for your Personal Touches and New Memories. 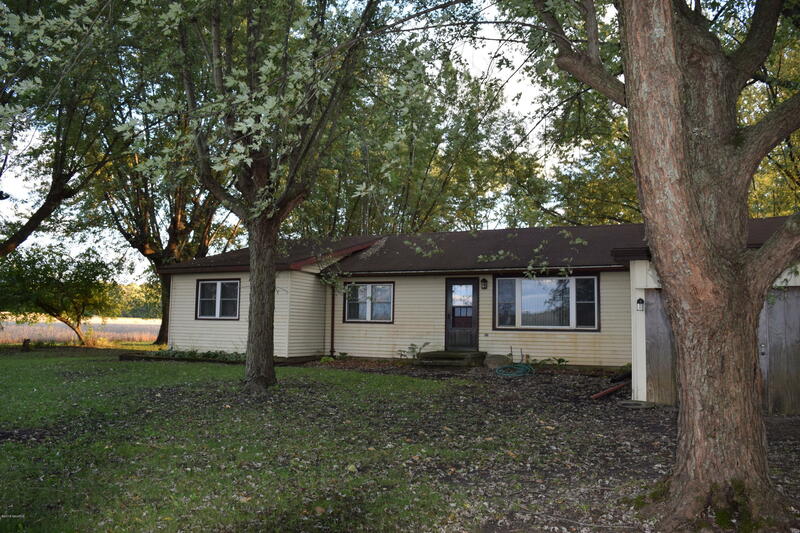 Quaint (up to) 3 Bed home on a Beautiful 1 Acre parcel. You have to see the Sunrise/Sunset on Linco Rd. What are you waiting for? Time to Enjoy Your Life, all for Only $134, 900!